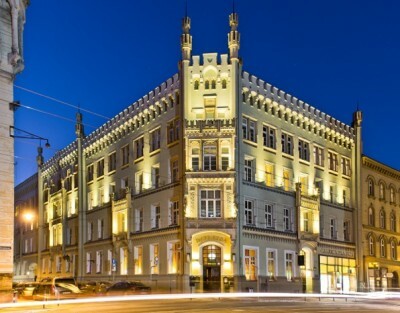 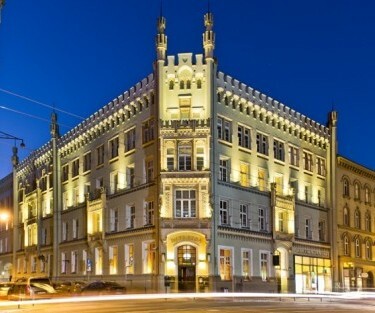 PLATON Art Gallery is situated in a stylish, neo-gothic building in Krupnicza street in Wrocław, which is also the seat of Platon Legal Centre. 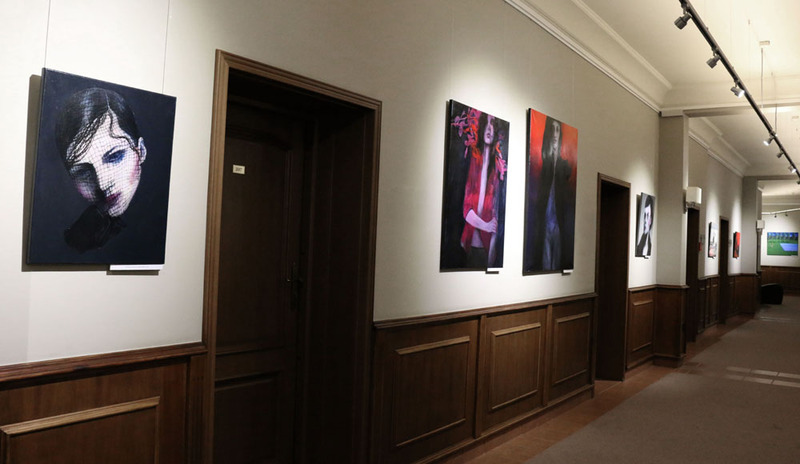 The entire facility is located in the Four Temples District, a prestigious location for local culture and art. 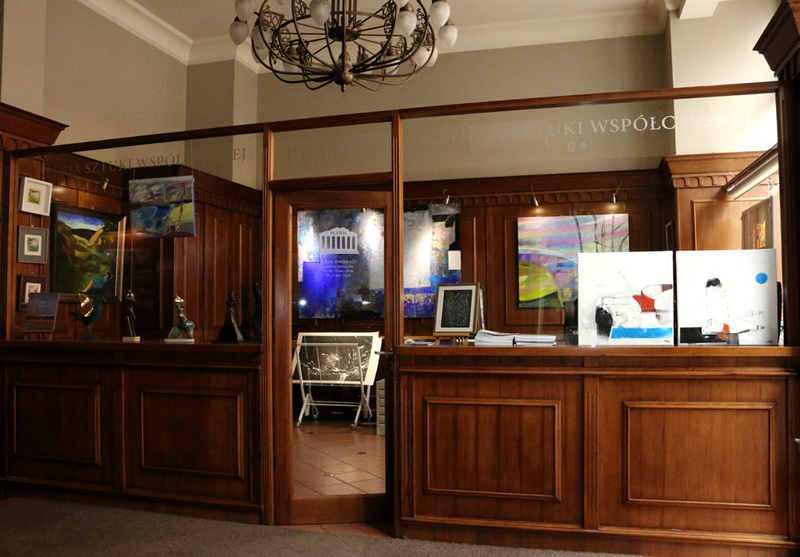 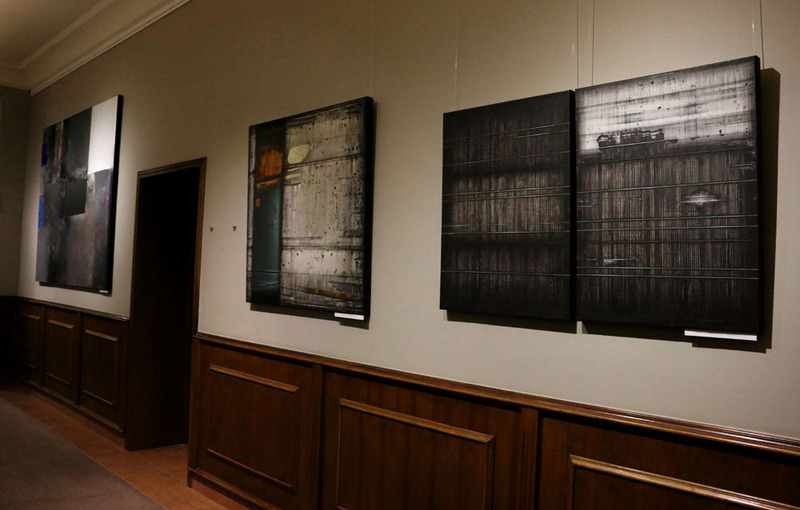 The gallery was founded by the owner of Platon Legal Centre – Beata Siemińska. 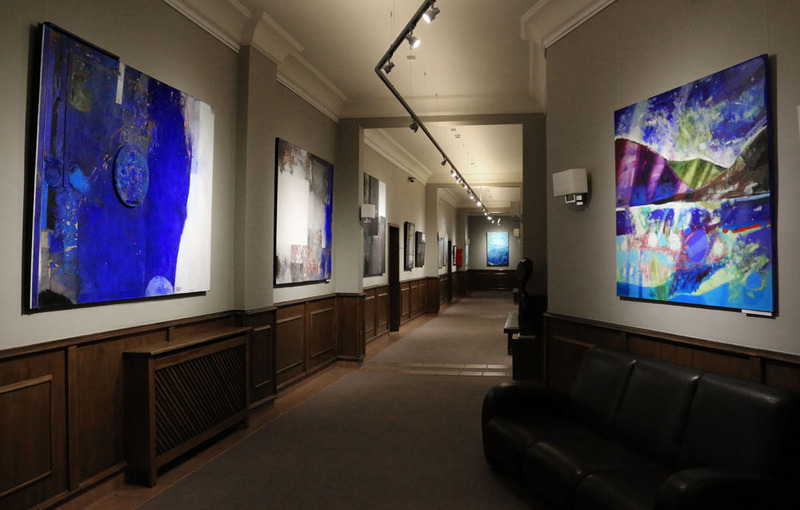 The Gallery aims to promote and sell the works of established artists as well as the young ones, whose achievements stand out in a special way from current artistic trends. 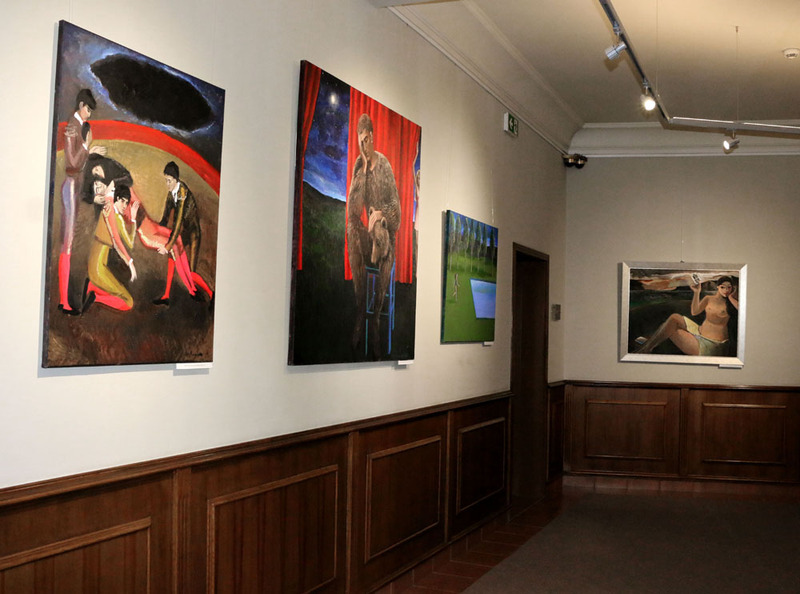 Platon presents contemporary paintings, graphics, drawing, sculpture and photography, organizes individual and collective exhibitions and co-operates with Polish and foreign artists in joint projects. 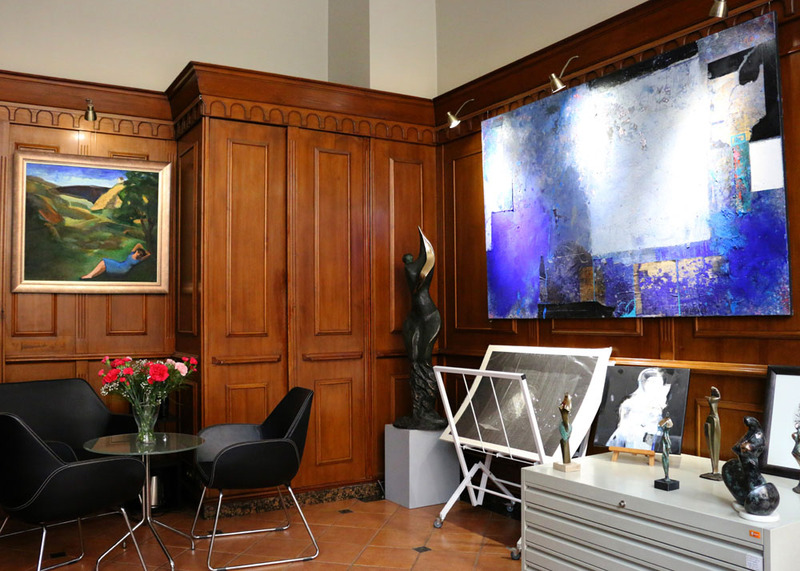 A significant part of our work is counseling on setting up private and company collections of contemporary art and assistance in interior design. 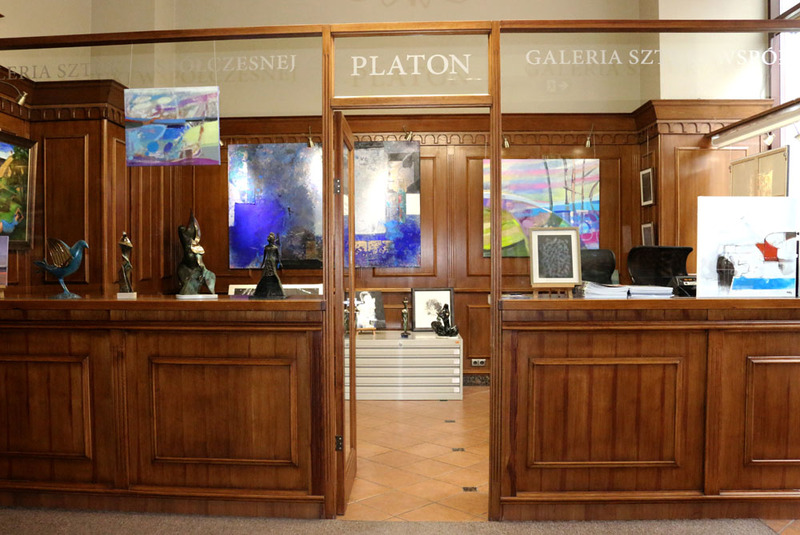 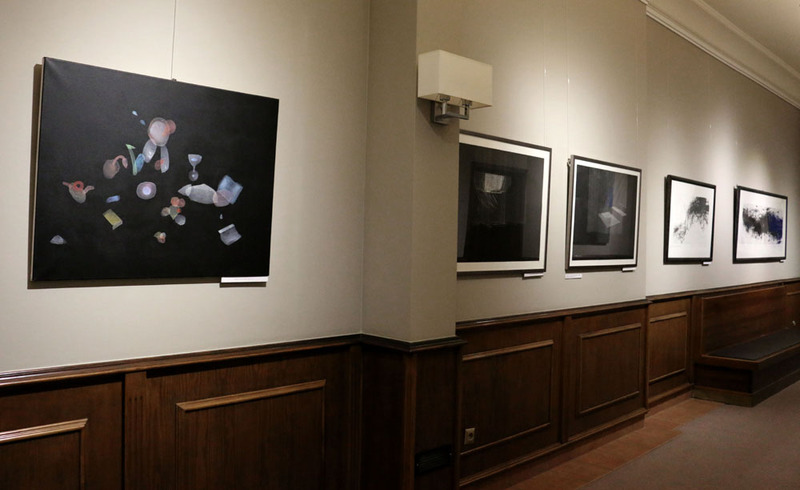 Platon is the biggest art gallery in Wrocław focused on selling pieces of art. 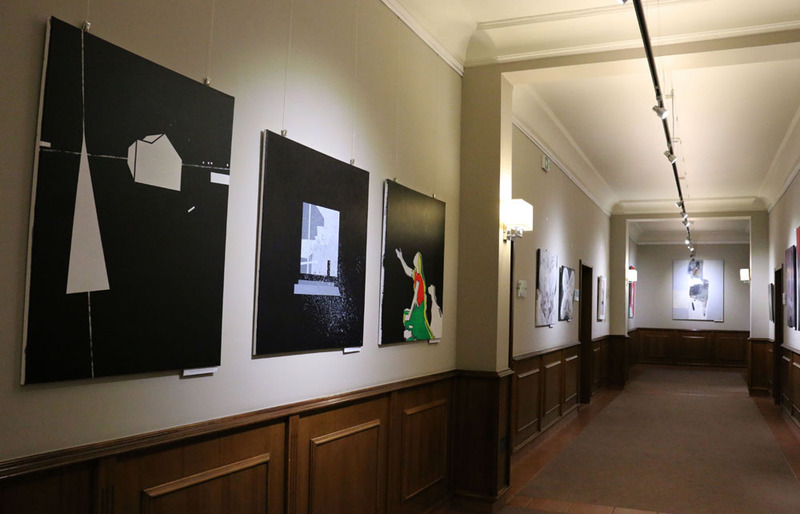 We exhibit almost 100 paintings, graphics and sculptures on three floors.